Memorial Day, a national holiday in the United States celebrated every year on the last Monday of the month of May, is a holiday to honor those who have died while serving in the country’s armed forces. However, it has also become the holiday weekend to unofficially open the summer season with fun in the sun. We wanted to highlight a few destinations to enjoy the long weekend with parties, parades and events of all kinds. For those who want to enjoy the day of remembrance in patriotic style, Washington DC is the place to go. Visitors can attend a host of events to celebrate the holiday weekend, as well as visit the many museums and national monuments. 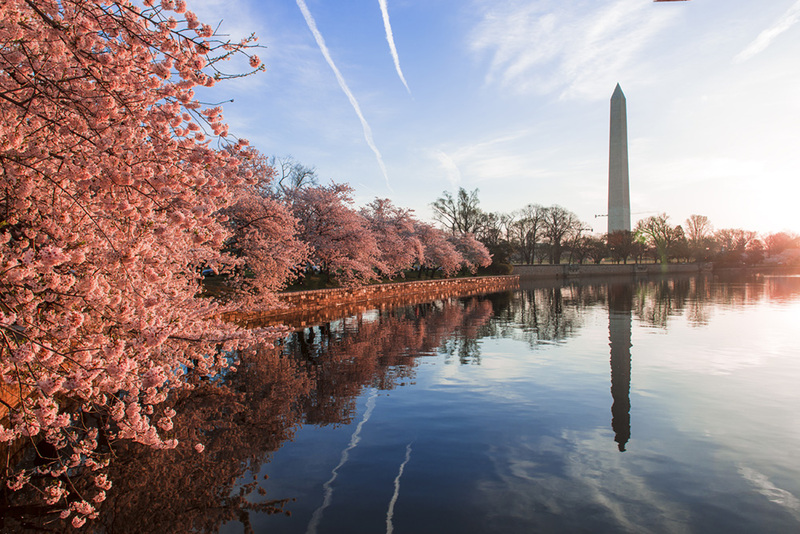 Enjoy the free National Memorial Day Concert on the West Lawn of the US Capitol with performances by many artists, including the National Symphony Orchestra, or watch the National Memorial Day parade with marching bands and patriotic floats. You can also observe the Rolling Thunder Motorcycle Rally or see the more than 250,000 decorative flags placed on the graves at Arlington National Cemetery. 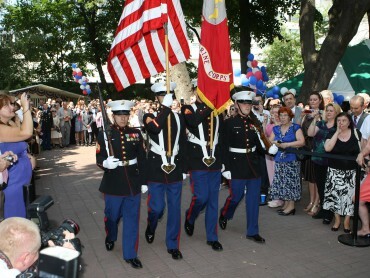 The weekend festivities are celebrated with great pride, honoring those who died serving the country. 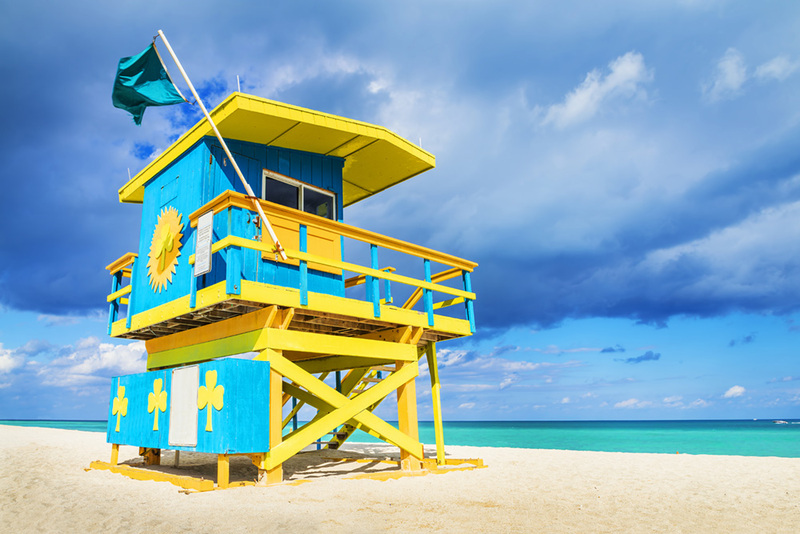 As the Memorial Day holiday weekend is associated with the beginning of summer, there is no place like Miami for sun and parties. From cruises, beach clubs, events and more, the city has taken over the name Urban Beach Week to brand the 4days of festivities. This urban hip-hop festival, concentrated in and around South Beach, has been celebrated unofficially (the city does not sponsor the event) since 2001. Celebrities and rappers, as well as scantily clad party-lovers, take over the beach and the streets for a non-stop party weekend. San Diego, a hidden jewel on the Southern California coast just miles from the Mexico border, is often left out of California travel itineraries. However, this beachside town has many attractions and is set for sunny weather for the Memorial Day Holiday Weekend. 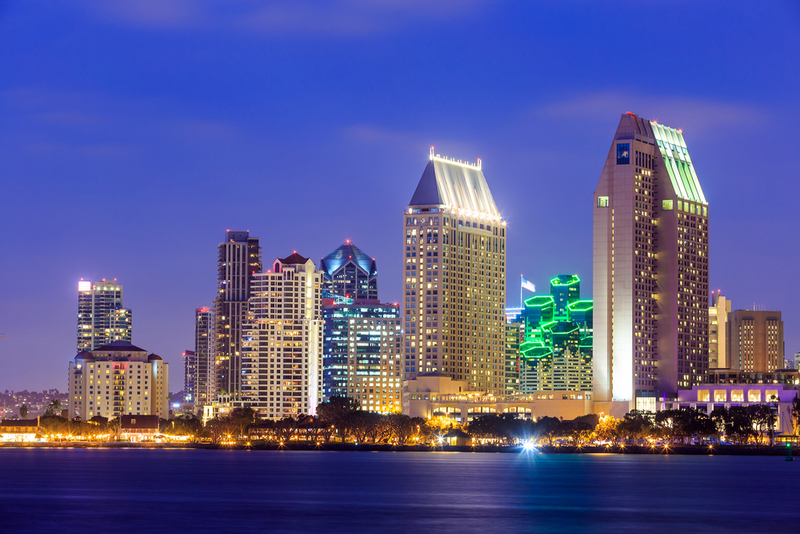 You can visit the world-renowned San Diego Zoo, attractions like SeaWorld or Legoland or enjoy a multitude of sports and museums at the nation’s largest urban park, Balboa Park. The city is also host to several Memorial Day Weekend events, such as Block Parties, BBQs, cruises, baseball games and happy hours in the historical Gaslamp Quarter. From day to night the city will be full of activities to enjoy during the holiday weekend. 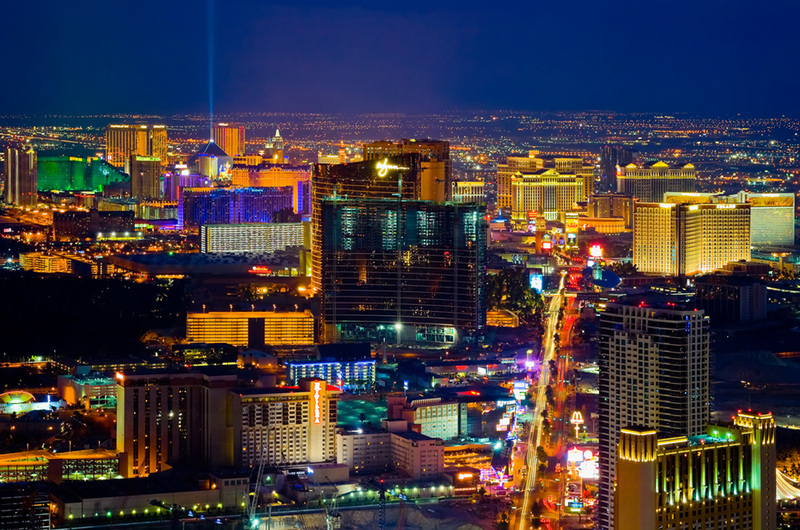 Las Vegas is another hot spot for celebrating the holiday weekend. Take in the Ultimate Fighting Championship title fight or see the world’s best bull riders compete; there is entertainment for everyone in Las Vegas and Memorial Day Weekend is no exception. Fun-lovers can enjoy one of the many daytime pool parties hosted by the major hotels and continue dancing through the night at the hottest club events. Famous DJs, celebrities and party seekers from all over the world come together in “Sin City” to kick off the summer season. If you are looking to head for the border, Cancun is the place to be, with guaranteed sun and non-stop parties over the Memorial Day Weekend. 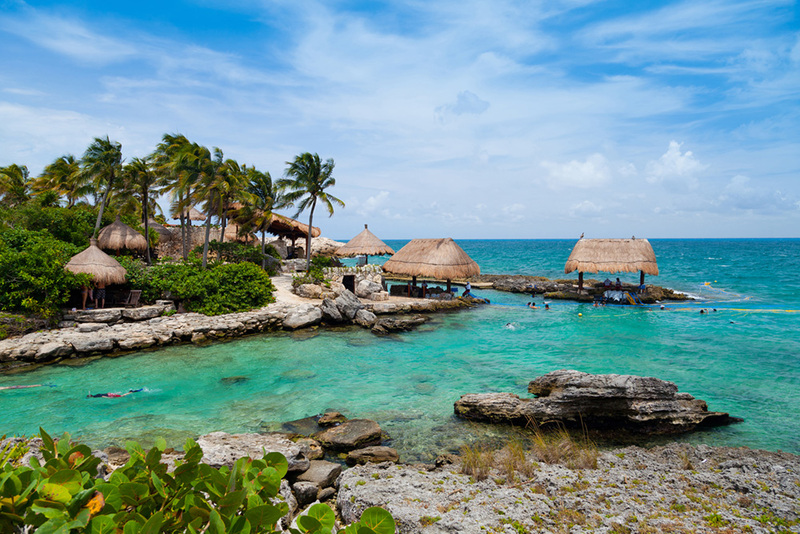 Cancun, situated on the south-east coast of Mexico on the Yucatan Peninsula, is a destination known for beaches and adventure; however, this is all taken to a new level over the holiday weekend. You can participate in water sports, visit eco-parks or see the Mayan archaeological sites. Enjoy the breathtaking beachfront hotels, local cuisine, as well as crystal blue waters. This exotic paradise is sure to not disappoint travelers looking for a weekend of parties and fun in the sun. Where will you be headed over the Memorial Day Weekend to kick off the summer season?